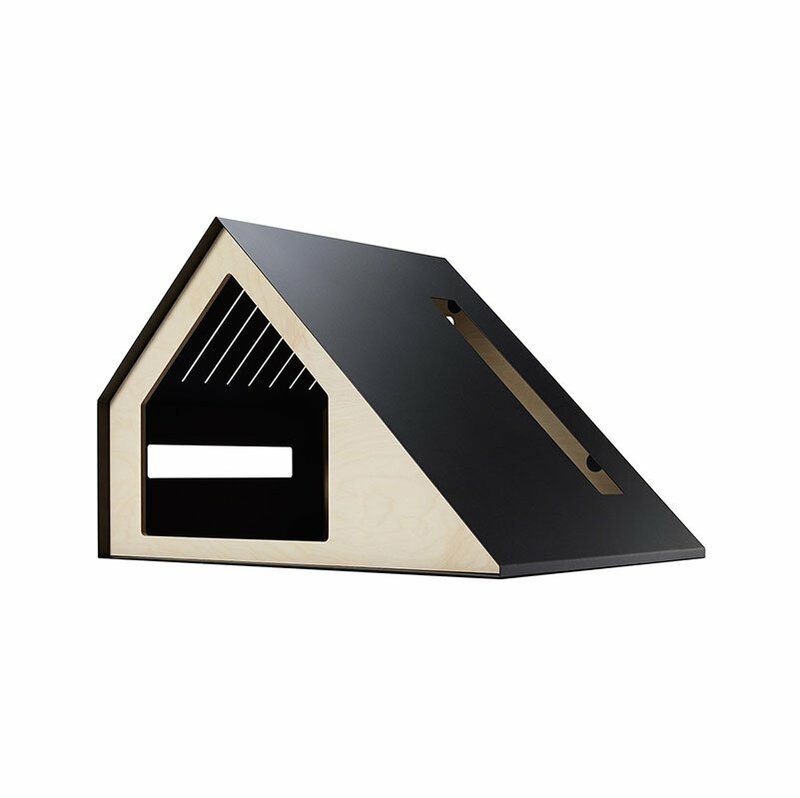 Deauville is a minimalistic pet house with angular structures that embellish it. The elongated window allows for sunlight and ventilation, giving the pets a pleasant resting area. Our pets will be greeted by the refreshing morning sunlight and embraced by the peaceful night. Bad Marlon hopes that pets will dream happily in a cozy and comfortable shelter.